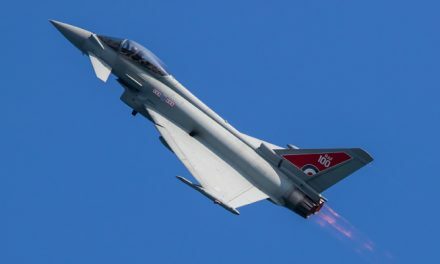 FEATURE: Happy 100th Birthday to the Royal Air Force – RAF100 Launches today! 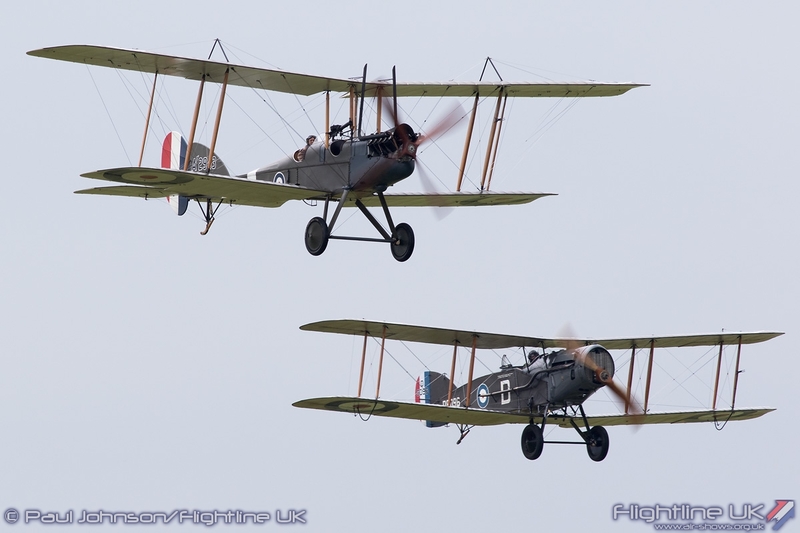 On the 1st April 1918 the Royal Air Force officially stood-up to lead the United Kingdom’s defence from the air. 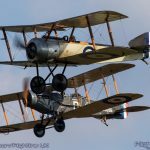 100 years later the service is not only celebrating its centenary but launches RAF100. 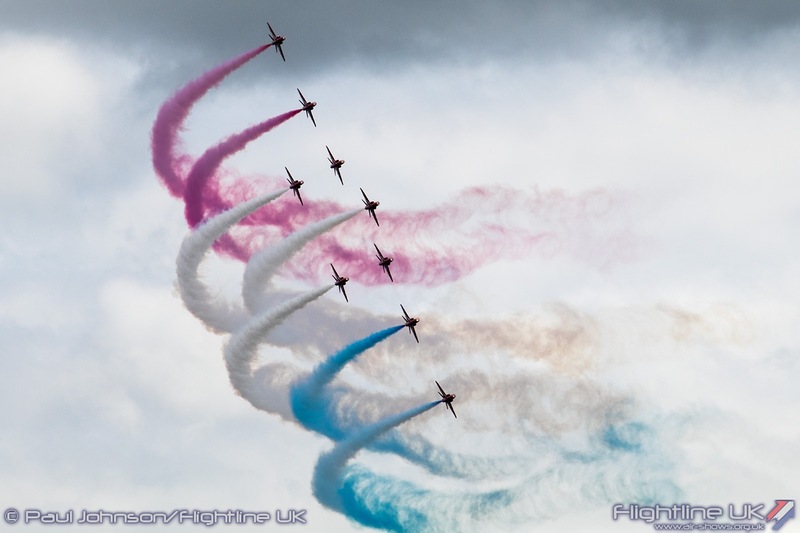 RAF100 is a national campaign which will see activities, initiatives and a wide range of different events around the country designed to celebrate the service’s rich history and inspire the next generation. 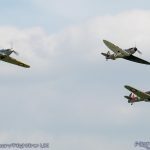 There will be four key parts of RAF100 campaign. 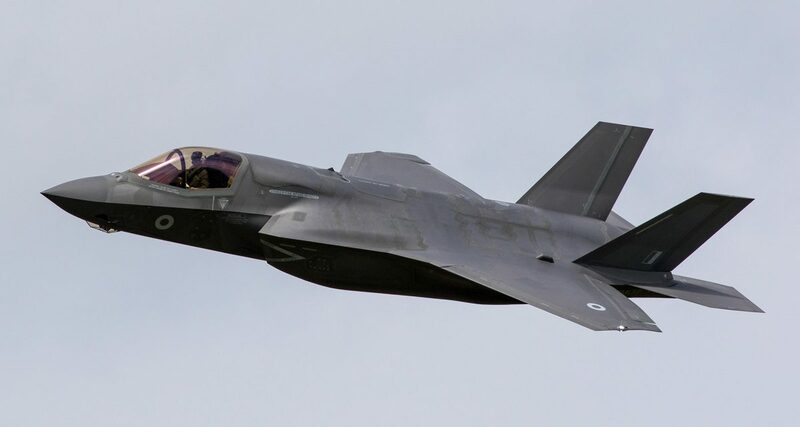 Innovation: The Royal Air Force has always been at the forefront of innovation throughout the last 100 years The RAF100 Campaign aims to give the innovative spirit alive celebrating the pioneering character of the service. 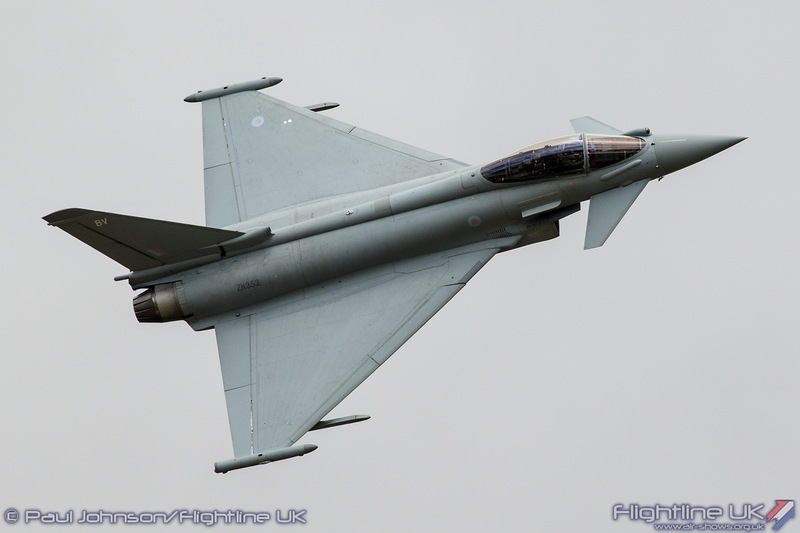 Defence: The RAF mission throughout the last 100 years has been to defend the United Kingdom’s interests at home and abroad. 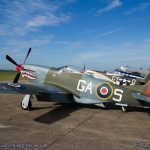 RAF100 will mark RAF’s commitment to this key mission from the Battle of Britain though to today’s operations on the global stage. 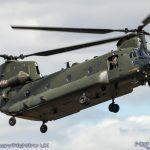 A Global Force: The Royal Air Force is not just a combat force. 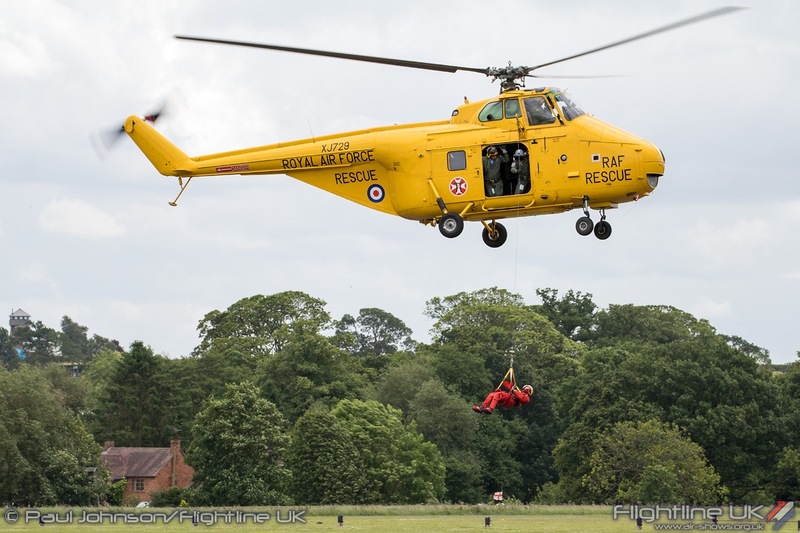 The service has been engaged at home and abroad providing help in times of need whether it be resupplying isolated villages in Cumbria during heavy snow to major humanitarian aid missions around the globe. 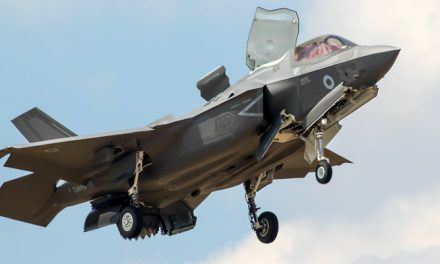 The Future: The next generation is at the heart of the RAF100 campaign. 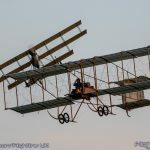 Many of the various activities and events will feature STEM (Science, Technology, Engineering and Mathematics) engagement to inspire young people to look to the future. 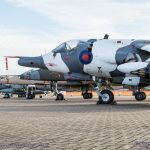 A selection of iconic RAF aircraft will be visiting Cardiff, London, Newcastle (Northern Ireland), Birmingham, Glasgow and Manchester (see dates above.) 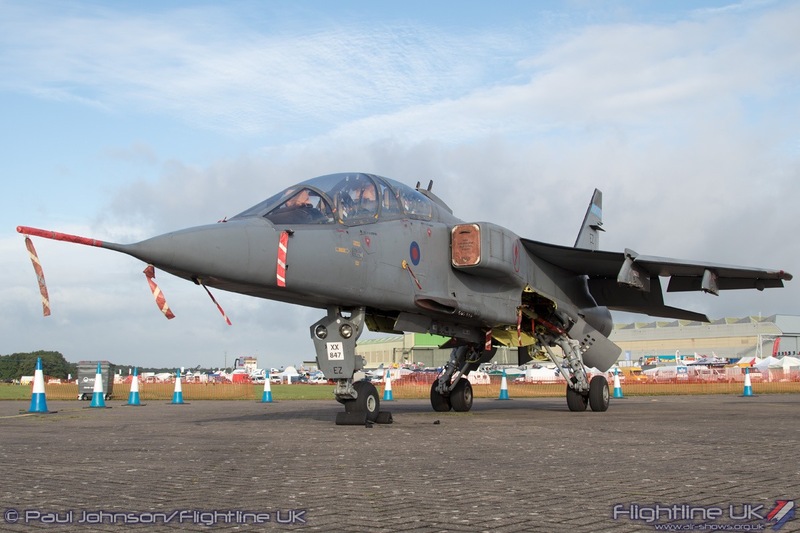 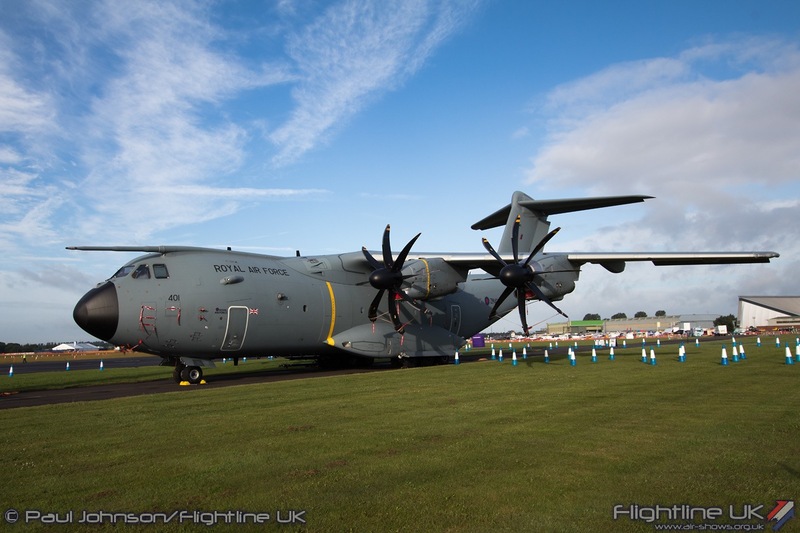 The aircraft will be accompanied by an RAF exhibition area with a focus on aerospace and aviation activities. 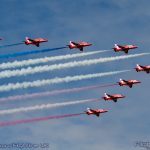 A glance at the RAF100 What’s On page reveals many of the UK’s major airshows plan to have RAF100 at the heart of their events. 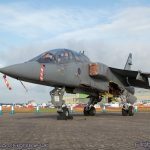 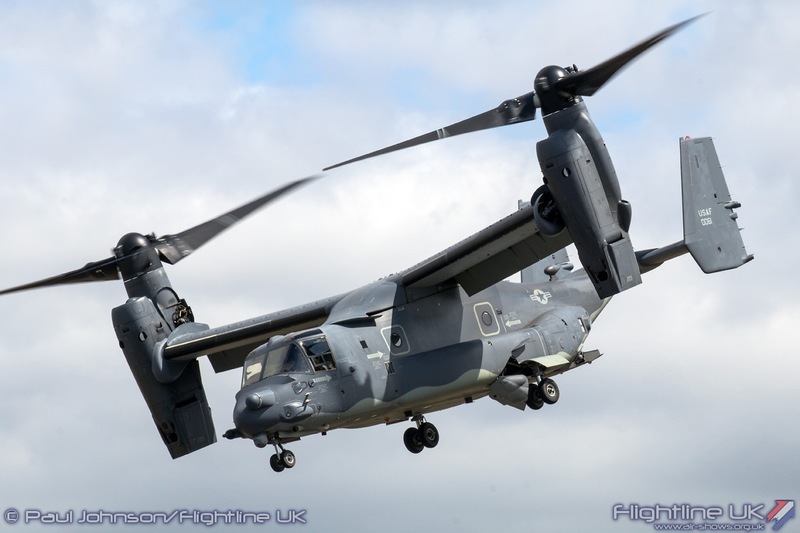 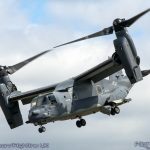 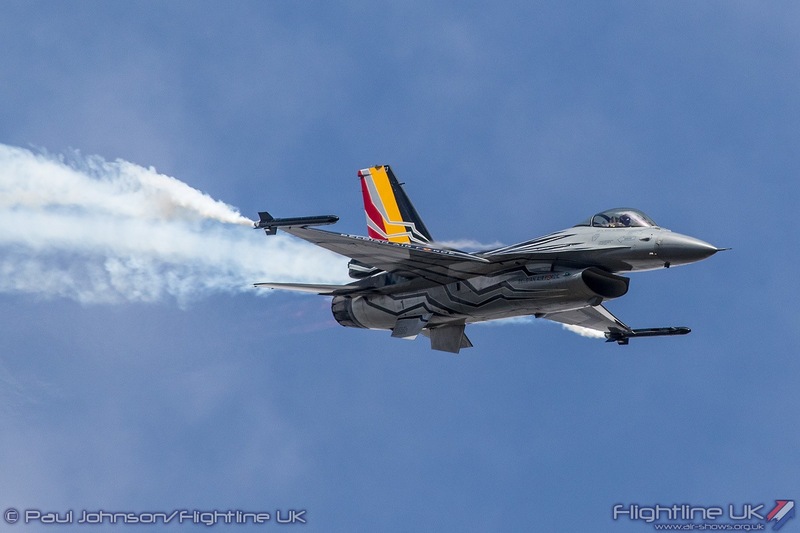 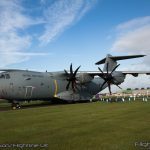 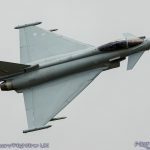 However, amongst them are some airshows that will see some enhanced support from the Royal Air Force Events Team and RAF100 with air and ground-based displays. 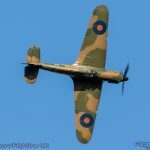 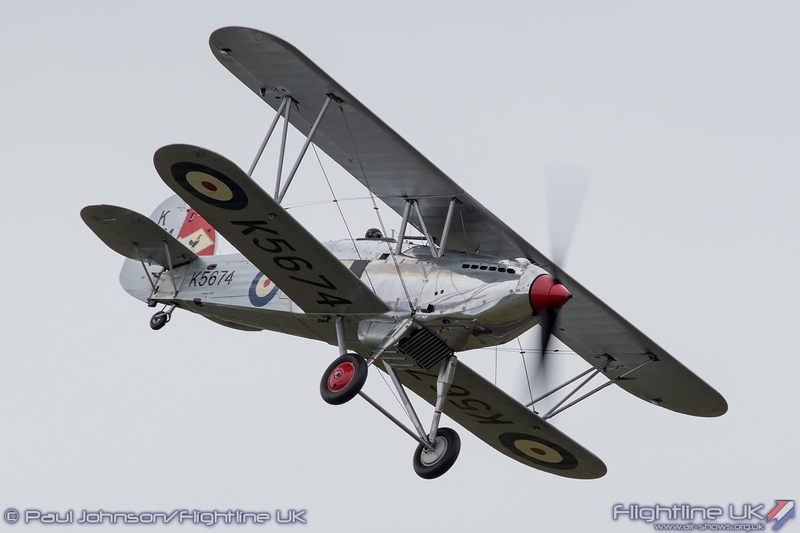 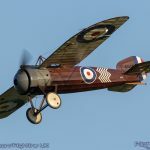 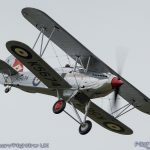 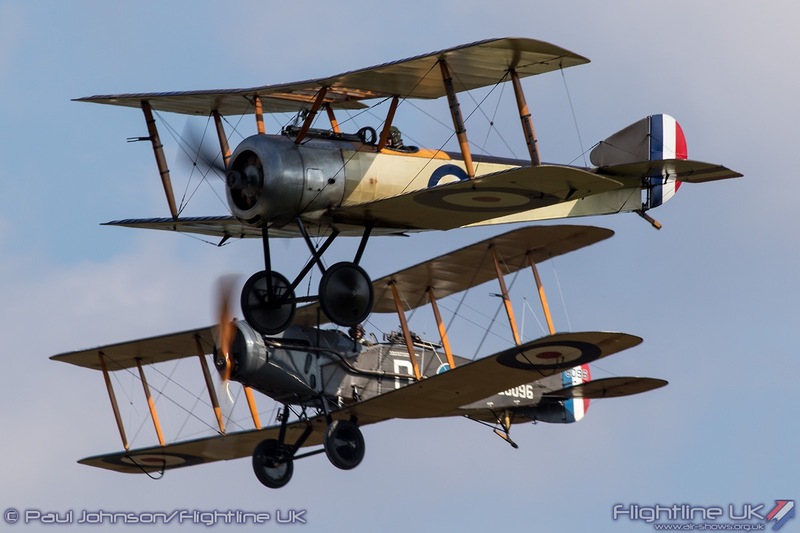 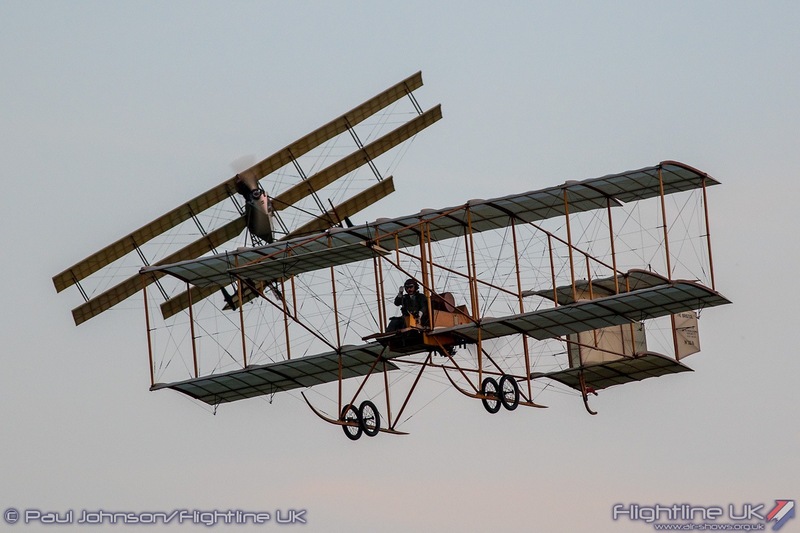 Opening the RAF100 Airshows will the Shuttleworth Collection’s Season Premiere and RAF Centenary Airshow at Old Warden on the 6th May. 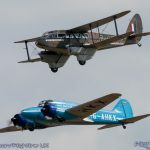 The venue will provide a unique event amongst the RAF100 calendar as it is the one venue that can showcase many of the service’s earliest types alongside more familiar later types. 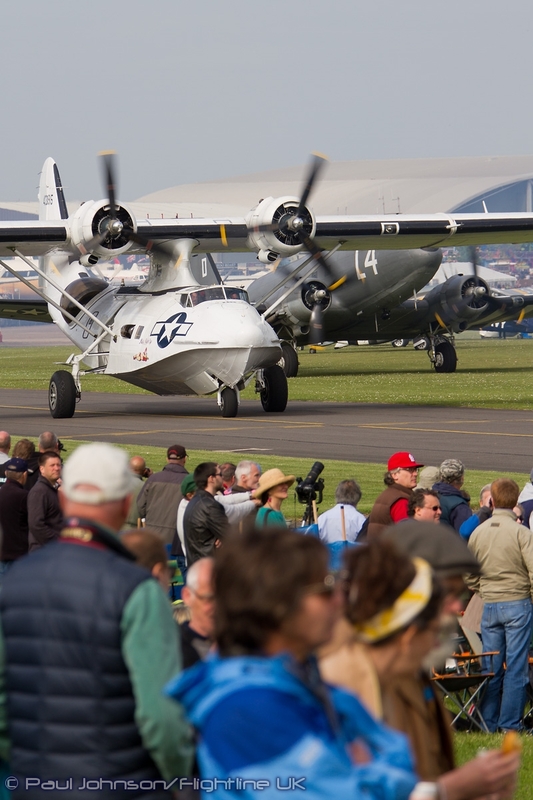 On the ground there will be a focus on inspiring STEM activities for the whole family. 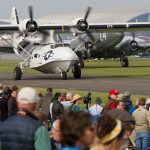 The first of the real big RAF100 airshows is the RAF Cosford Air Show on the 10th June. 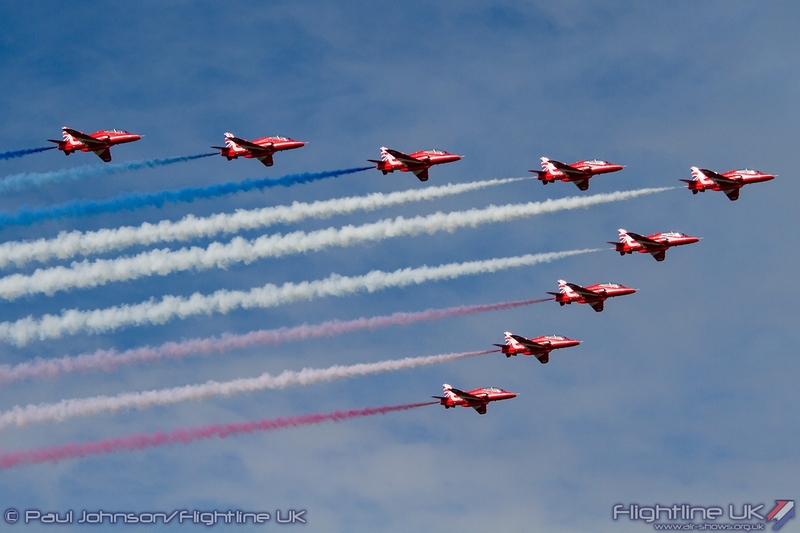 As the Royal Air Force’s last remaining airshow it is only natural that Cosford will provide a highlight of the year. 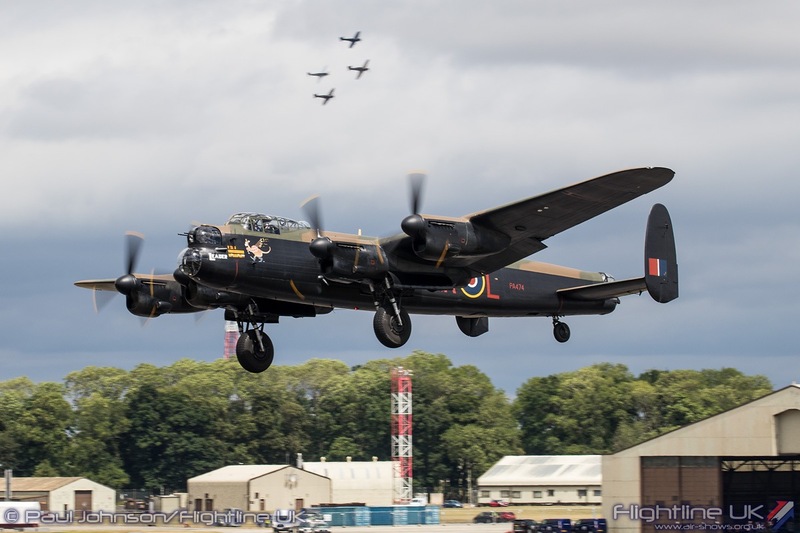 The centrepiece of Cosford’s RAF100 celebration will be a unique static display containing aircraft from throughout the 100 Years of the service. 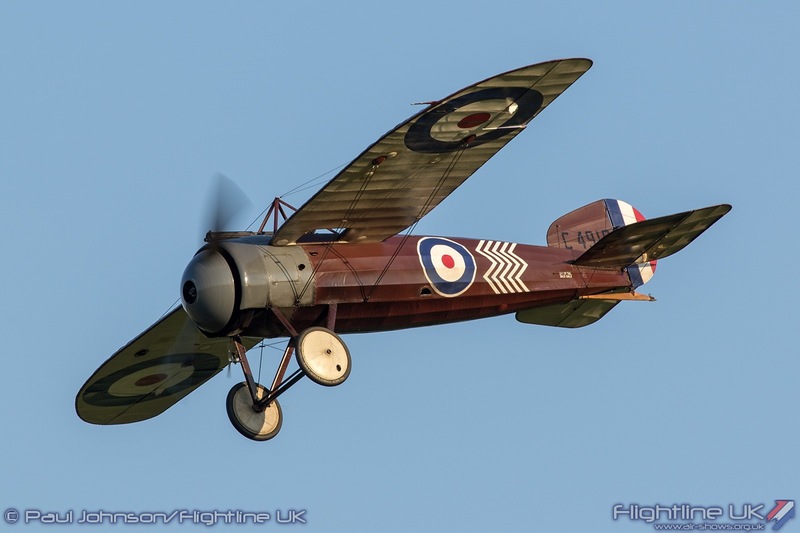 The aircraft will be grouped in “villages” and areas highlighting various periods. 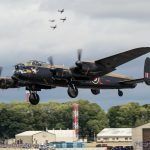 They start with “Policing the Empire” which spans 1918 through to 1939, “The World at War” which covers 1939 – 1945, “Age of Uncertainty” which spans the Cold War period and finally “The New Millennium” which brings the story unto the current day as well as a glimpse of the future. 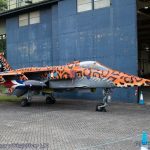 The flying display too will tell the story of the Royal Air Force running from the services formation through to the current day as well as displays from international fast jets and helicopters. 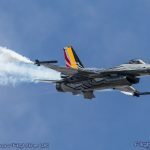 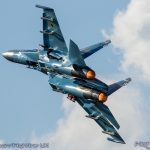 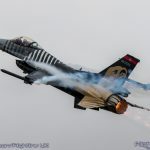 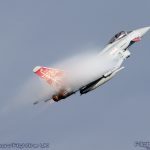 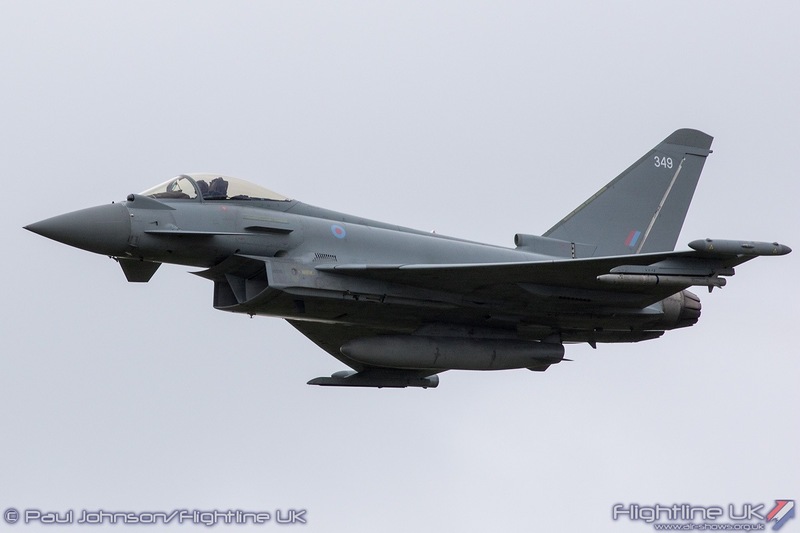 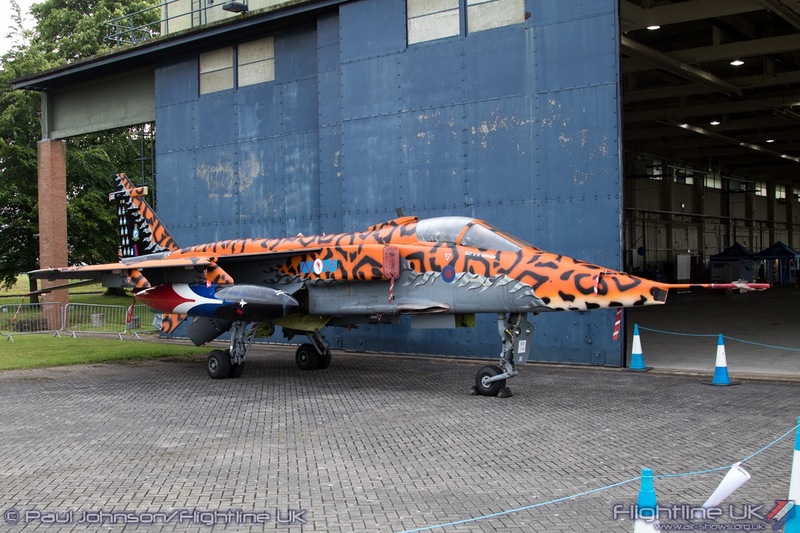 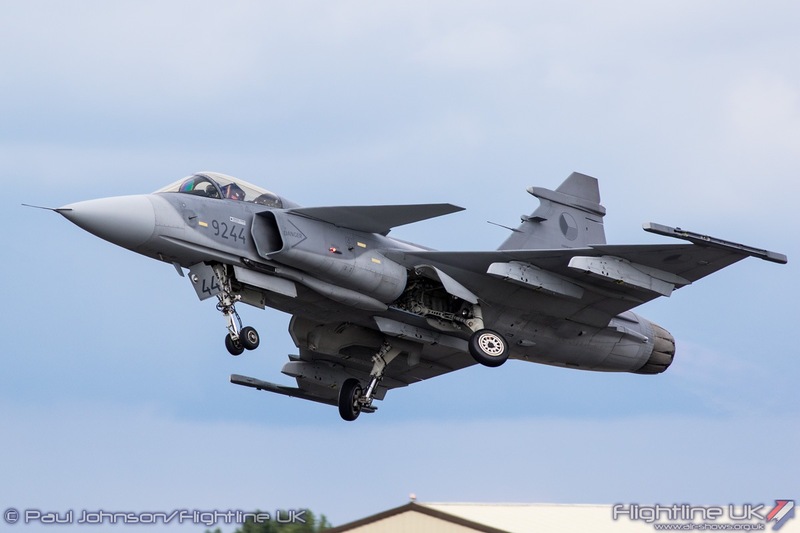 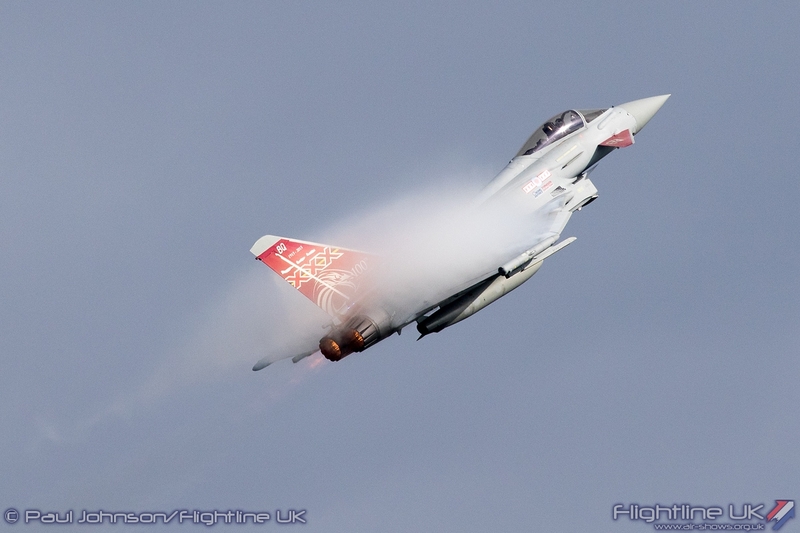 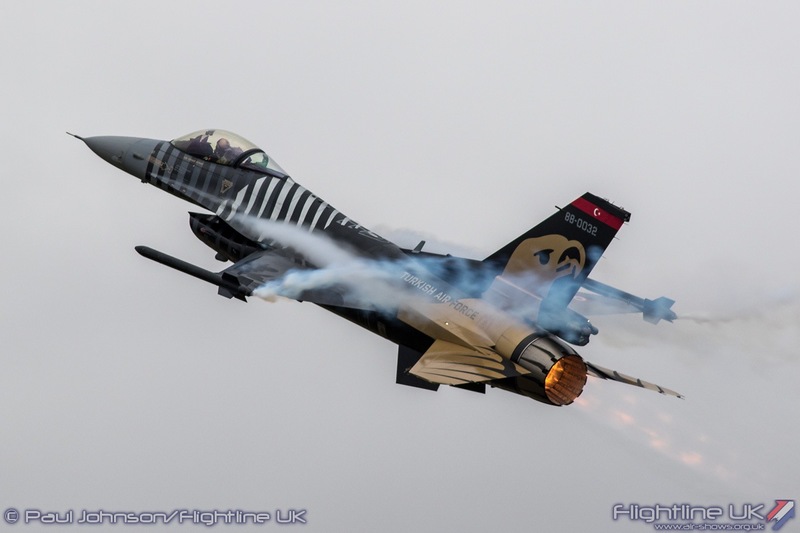 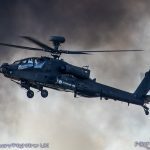 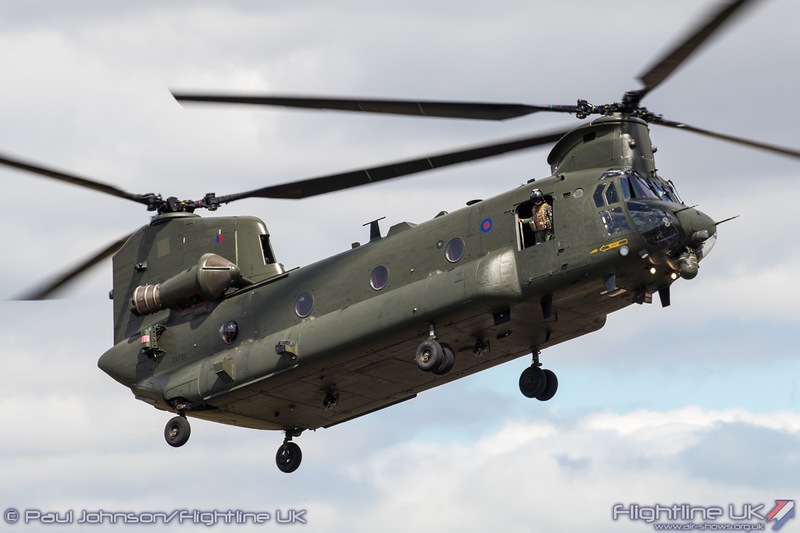 The largest celebration of the Royal Air Force’s centenary will come at the Royal International Air Tattoo at RAF Fairford over the weekend of 13th-15th July. 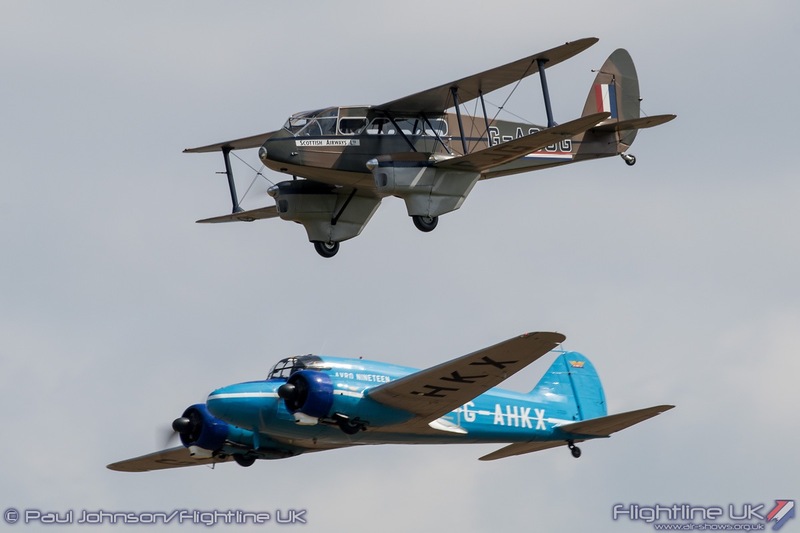 The event has been expanded to three full days for 2018 and on the Friday will see a Royal Review or aircraft and also a Royal Air Force flypast (which will be slightly smaller than the one over London on 10th July). 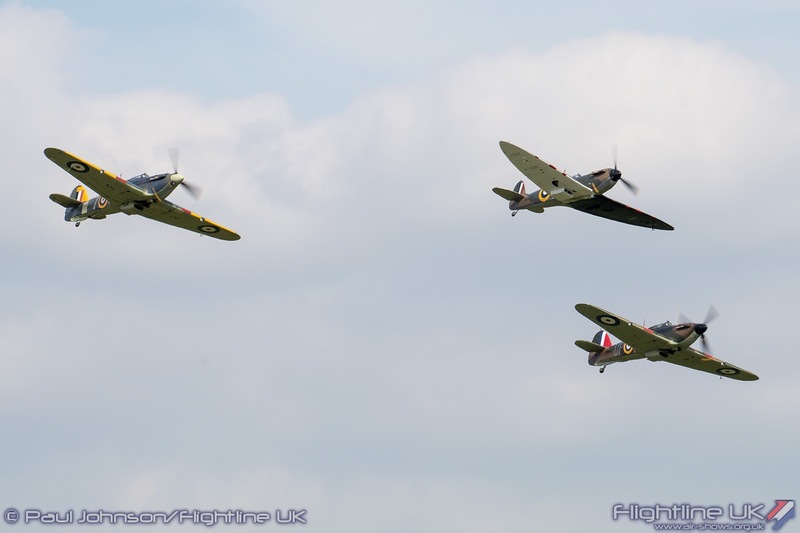 The event has also been made the official International celebration of RAF100 and is expecting a large number of aircraft form around the world to join a global salute to the Royal Air Force. 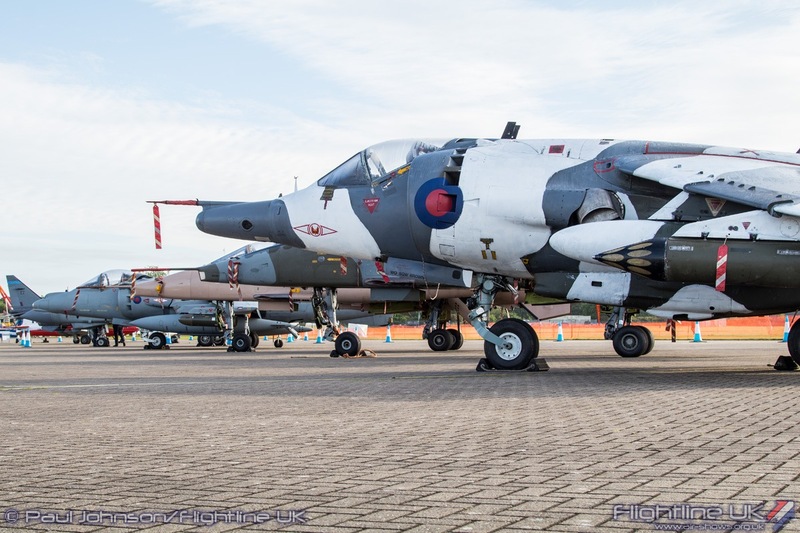 Regular visitors to RIAT over the past few years will notice a number of differences to the event as aircraft parking areas are expanded. 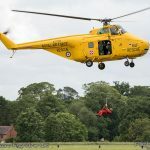 Features such as the RAF Village which also be expanded too and the central showground will also have to accommodate a parade ground for the Royal Review. 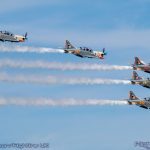 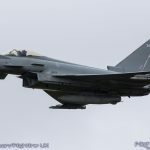 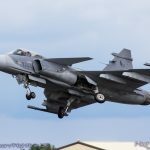 RAF100 celebrations then move over the Irish Sea following RIAT with Airwaves: Northern Ireland International Airshow at Portrush being a highlight of celebrations in Northern Ireland. 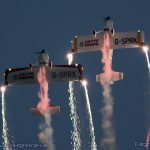 The show takes places over the weekend of 1st-2nd September and will see flying displays set against the picturesque coastline. 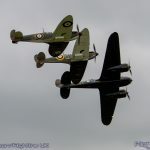 RAF100 events will come to a close at the Imperial War Museum Duxford and the Battle of Britain Airshow on 22nd-23rd September. 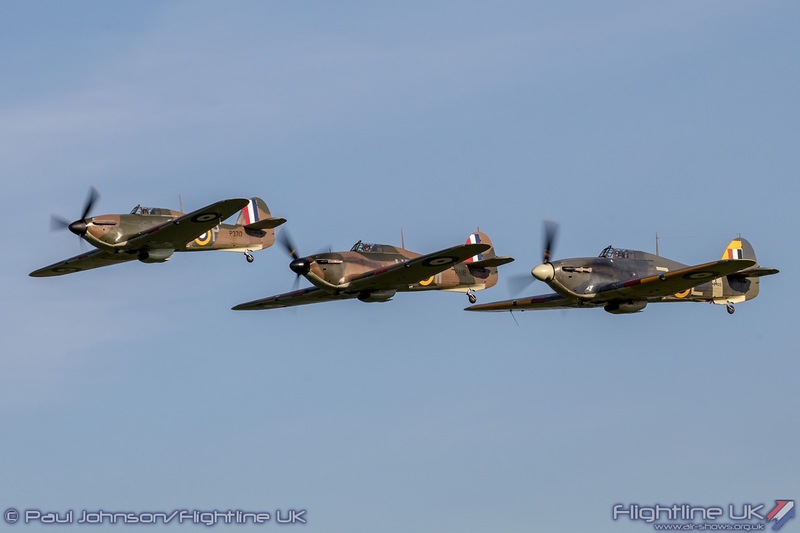 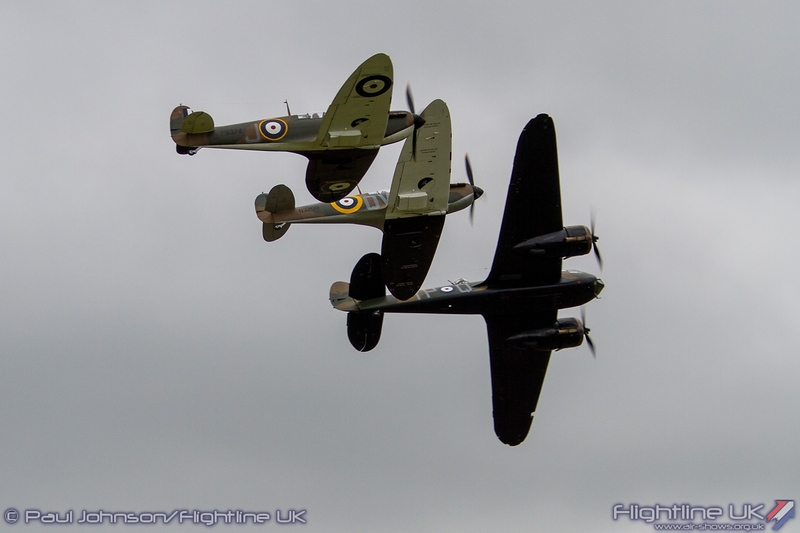 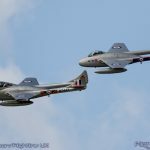 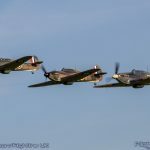 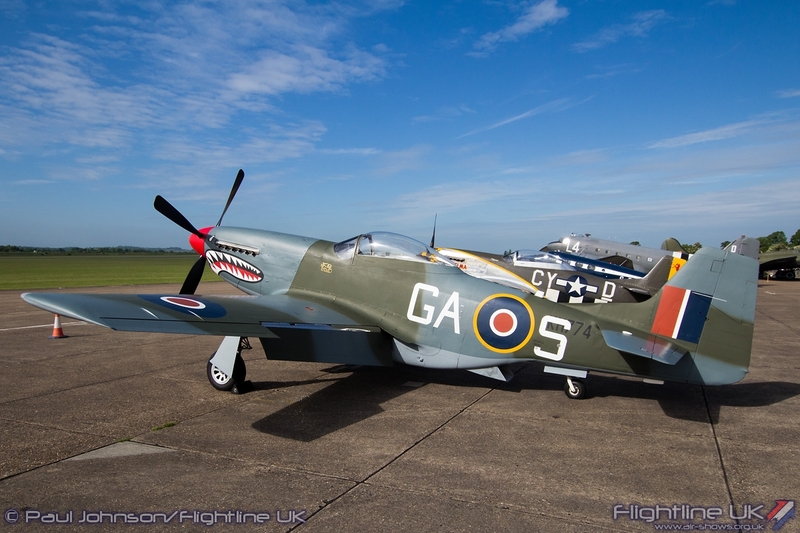 As well displays from the modern day Royal Air Force, Duxford will also feature its own unique brand of airshow magic with massed formations of Spitfires, Hurricanes and other historical Royal Air Force aircraft taking to skies. 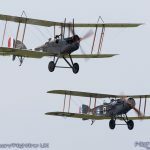 100 days after the centenary of the Royal Air Force, the Mall will see one of the largest flypasts by Royal Air Force aircraft of recent years and something unlikely to be repeated. 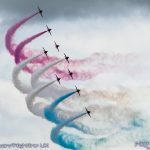 This will be the national event and will mark the climax of events in London. 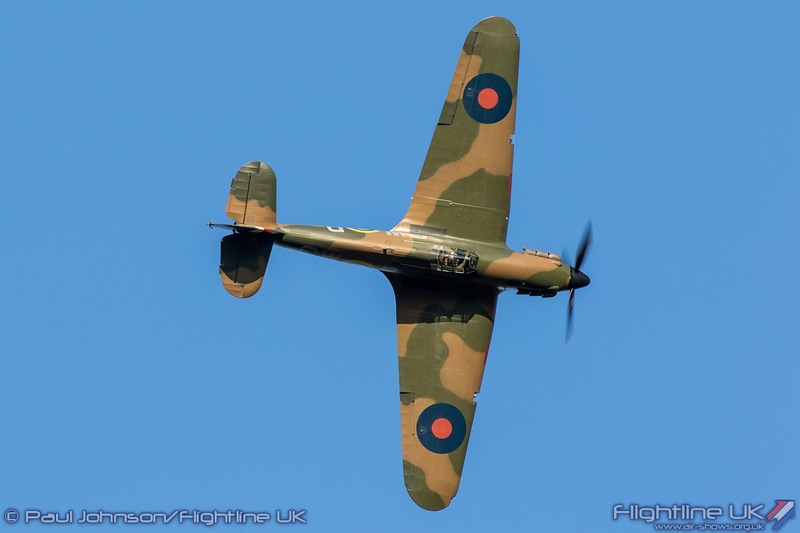 Between the 6th-9th July the RAF100 National Aircraft Tour will be on show at Horseguards Parade and prior to the flypast their will be a special centenary service in Westminster Abbey.